DC is such a progressive area, with people who are always embracing the novelty and uniqueness of art, music, style, etc. Whether it be a jazz band at a metro stop, or a massive EDM name at a DC dance club, there is always always music around, and always something to be inspired by. Being an artist in this climate challenges me to embrace the most raw parts of myself, and helps me to channel my own unique style. 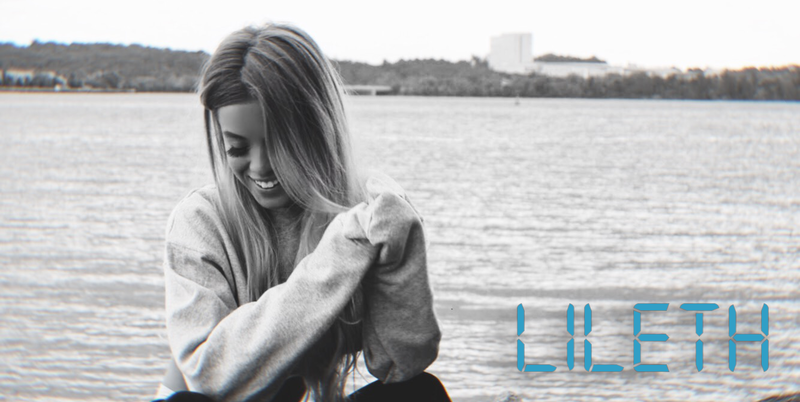 Lileth is a singer/songwriter who was born and raised in the DC/NoVa area. She was classically trained at a young age and over time, her music has evolved to blend indie, pop, and electronic. She clings to darker, sweeter, haunting tones (similarly to Billie Eilish and Lana Del Rey) and aims to give her listeners chills. Growing up in the richly diverse artistic hub of DC, she has been able to draw inspiration from many different music styles and art forms, which has helped to develop her unique sound.